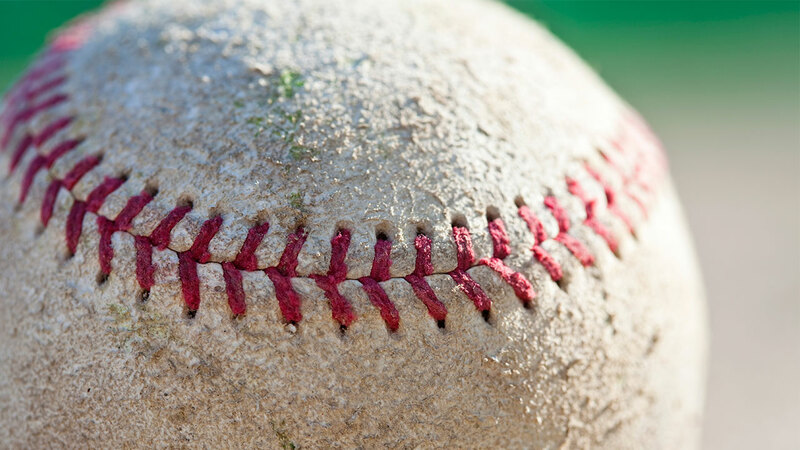 AUGUSTA, New Jersey -- An 11-month-old child has been hospitalized after being hit by a line drive foul ball during a professional baseball game in New Jersey. NJ.com reports the infant was hit Wednesday night during a Sussex County Miners game at Skylands Stadium in Augusta. New Jersey State Police responded around 7:30 p.m. The child was flown to University Hospital in Newark. No further information was available. The Miners are in the Canadian American Association of Professional Baseball, an independent league. They won the Wednesday game against the Trois-Rivieres Aigles of Quebec, 4-2.